Jessica Massa’s days used to be excruciatingly long. She began her day as a cashier at a gas station. Then, she’d go straight to her job at a home improvement store. Often, her day would conclude as a sales representative at a clothing store followed by tutoring a friend’s child. 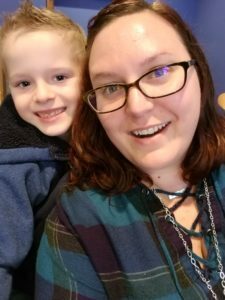 It was all part of her daily struggle to financially provide for her family, which included an infant son, Brenden, and her husband at the time. Still, her income wasn’t covering all the bills and necessities. It was barely keeping wood on the fire in their tiny farm house stove, their only source of heat in the winter. Filling up the gas tank in her car was always a challenge. And, on top of that, her marriage was failing despite the triumph of bringing their “rainbow baby” into the world. One day in 2016, when she was working at the gas station, a woman came in wearing an Origami Owl® Living Locket. Jessica says she’s always loved lockets, but this one was different. That moment stuck with her, and she immediately began going to Origami Owl’s website and creating different combinations of locket looks. At the time, Jessica also dabbled in direct sales to help make ends meet. But, she admits she wasn’t very passionate about the product she was representing. At one craft fair, her table happened to be set up next to Origami Owl Executive Team Leader Angela Resnick. “After I packed up, I spent the rest of the time talking to Angela and telling her how much I loved the jewelry,” says Jessica. Though Angela encouraged her, Jessica didn’t have the money to start another business and buy the $99 starter kit. A few months later, the company offered a special promotion and Jessica jumped on it. Right away, she noticed something different. She fell in love with Origami Owl Co-Founders Bella and Chrissy Weems’ hearts. She loved the heartfelt nature of the company. And, as she began connecting with other Designers, she discovered a warm, supportive community. 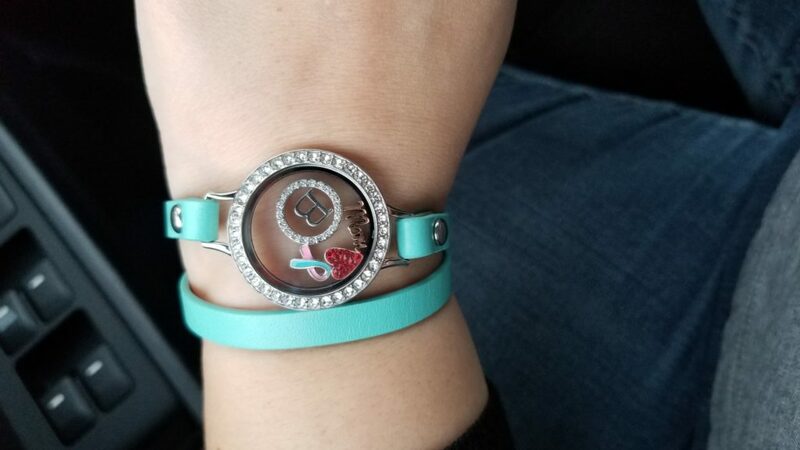 Despite having only one Living Locket®, Jessica’s love for the jewelry and the company were evident, and her friends began creating their own Origami Owl Living Lockets. Soon, Jessica was a Senior Team Leader and earning a stream of income. Now, two years later, Jessica only works one traditional job, and Origami Owl is her second. Jessica now has a full-fledged Origami Owl business and is a Team Manager, which means others have created their own businesses with her leading their “team.” She has plenty of jewelry to share online and at Jewelry Bars®. To pay it forward, she purchased dozens of Pregnancy and Infancy Loss Ribbon Charm, which is a Force For Good® Cause Charm that gives 100% of the profits back to organizations supporting the cause. She now gives the Charm to her Customers for free when they choose it because she understands the journey well. 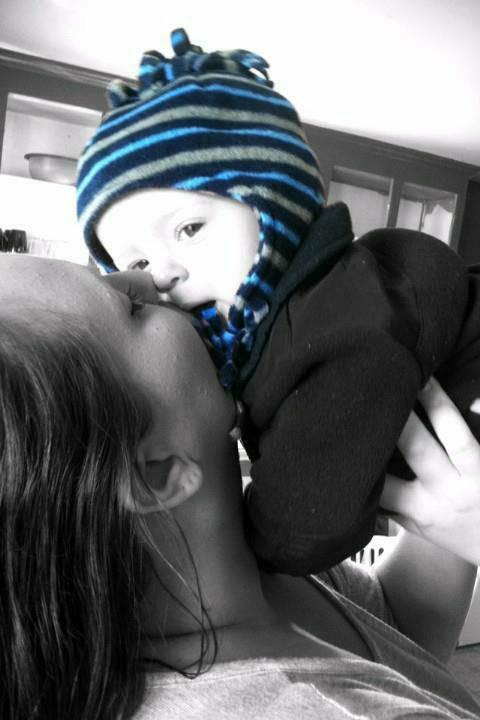 Her son, Brenden, is now 7 years old, and he’s her pride and joy. Her most cherished Living Locket is a Genuine Leather Wrap with a Large Twist Living Locket™, featuring a letter “B” Charm, a Red Sparkle Heart Charm and a Pregnancy and Infancy Loss Awareness Ribbon Charm. **Actual earnings can vary significantly depending upon time committed, skill level and other factors. Not everyone will achieve the level of income represented here. Amounts of income discussed may be before business expenses are deducted. Please review a complete Income Disclosure Statement found on OrigamiOwl.com.